Now the Oppo R5 has finally received the official support to receive the Lineage OS 15.1 for Oppo R5. In this guide, we will help you to install the latest Lineage OS 15.1 for Oppo R5. The ROM is based on Android 8.1 Oreo. Thanks to developers and community for sharing this Custom ROM on XDA Forum. Full Credits to him and Lineage OS team. If you would like to try Lineage OS 15.1 for Oppo R5 device, then you need to unlock Bootloader and should have the latest TWRP Recovery on your device. You should have latest TWRP Recovery running to flash the Oreo-based Custom ROM. 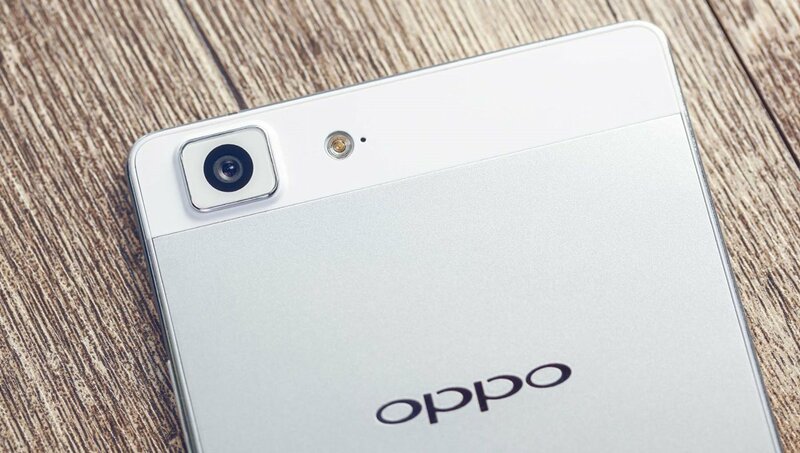 We have already shared both unlocking and TWRP installation guide for Oppo R5 (r5). So before we dive into the installation process, let's know about the Lineage OS 15.1 and its feature. The official Lineage OS 15.1 for Oppo R5 scheduled with a weekly and nightly update. Now install TWRP Recovery for Oppo R5. Download the Lineage OS 15.1 for Oppo R5 and move the flashable zip file which you downloaded from above. 1st Method: In this method, first of all you need to turn off (Power off) your phone. Then once you sure it is power off, now hold simultaneously the ‘Power’ button and the ‘Volume down’ button for a few seconds (if this does not work out, try with "Power and Volume Up" - Some phones may work with this combination). Now release the button after few second and you should see options where you can select "Recovery", now your phone will boot into custom recovery which you installed. In this method, you can simply download the free app called ‘Quick Boot’ from Google Play Store. Now open the installed app, grant it root permission and once you are in, now select Reboot into Recovery option, which will allow you to simply reboot and straight away boot into custom Recovery. That's it ! That's it! I hope you have installed the Lineage OS 15.1 for Oppo R5 successfully. Leave a comment or feedback down below. Thank you!.